If coming to a church is not something you’re used to, we totally understand. We’re not in the business of making anyone feel uncomfortable. In fact we think you’ll feel quite the opposite. You may just wish to sit at the back and leave as soon as it finishes. That’s absolutely fine, although we’d love it if you felt able to stay for a coffee afterwards, which many people do and where we enjoy spending time together. And just in case you’re wondering, there’s no dress code! 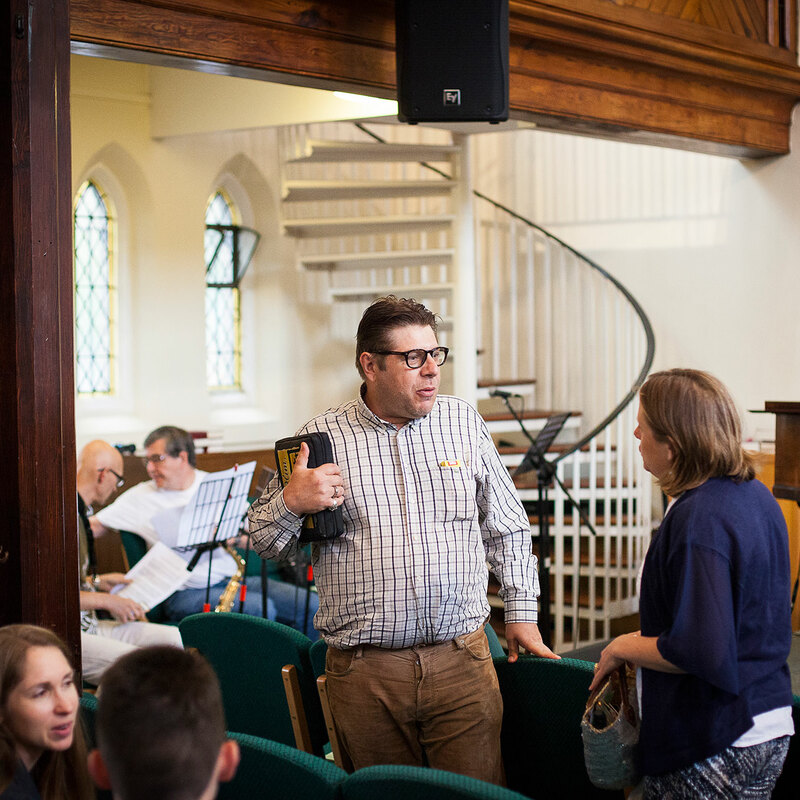 A typical service includes songs (both contemporary and traditional), prayer, and a talk from the Bible, because we believe that when we hear the Bible taught rightly, we hear God’s speaking to us. A crèche is provided and there is a children’s programme for all those of junior school age during the service. Our high-schoolers meet before the service, more. Whatever your background, whether you consider yourself a Christian or not, whether you are just starting to look into Christianity or have been for some time, you are very welcome to join us. We are an Evangelical Church in Chiswick, West London. Evangelical simply means that we care about the good news contained in the Bible. London can be a busy place, and we believe that more than ever, we need to make sure that we are hearing from the God who made us, knows us, and cares about us. Going from being a visitor to taking part is an important step. We encourage you to do so by not just coming on Sundays but also our mid-week meeting (Bible Study Groups in local homes and a Central Prayer Meeting once a month). 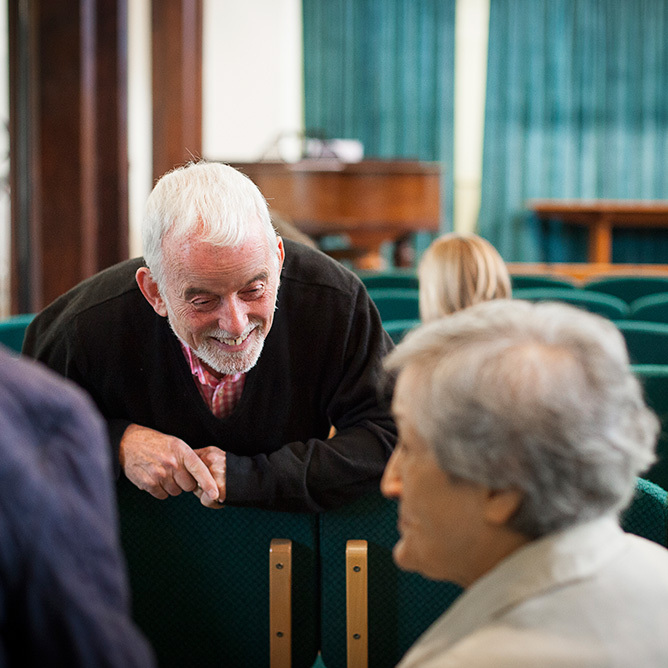 Christianity Explored is a great way to find out (or go over again) the basics of the Christian faith and we run Get Connected classes for those looking to get involved at Gunnersbury. Look out for these on the News & Events page, or better still, make us aware of your interest so we can plan you into the next course.